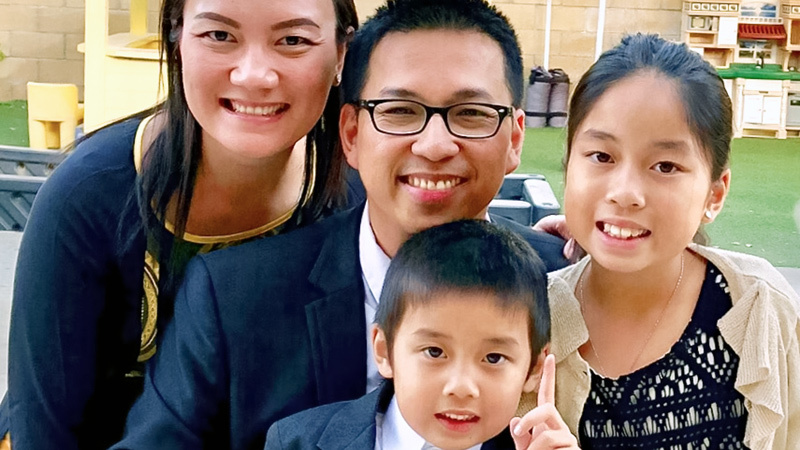 Posted on February 12, 2019 Pray for Amy and Joseph Vo newly endorsed to serve as development workers in Vietnam. Amy and the Rev. Joseph Van Vo of Garden Grove, California, have been endorsed to serve with International Ministries (IM) as development workers in Vietnam. They will work with IM partner the Baptist Convention of Vietnam (BCV) in Discipleship, Education and Economic Development. Amy and Joseph are natives of Vietnam who immigrated to the U.S. as children. They will serve as development workers. Amy’s background is in education and counseling and she will teach and coach women in building healthy relationships. Joseph’s experience is in education leadership. He will also teach and work with the BCV in leadership and economic development. As a child, Amy and her family, originally from Vietnam, were displaced due to war and forced to live a difficult life in a refugee camp in the Philippines. They immigrated to the U.S. when Amy was just eight years old. Joseph was born and raised in a Christian family in Vietnam. They immigrated to the U.S. when Joseph was 10 years old.